Going seriously retro for a moment. 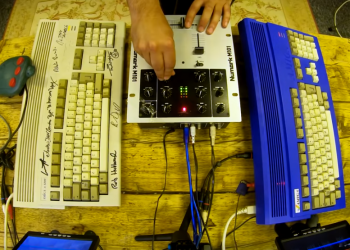 Using an Amiga to DJ. 8-Bit style.